Promising Arsenal teenager Reiss Nelson has signed a new long-term contract with the club before heading out on loan to Hoffenheim for the season. 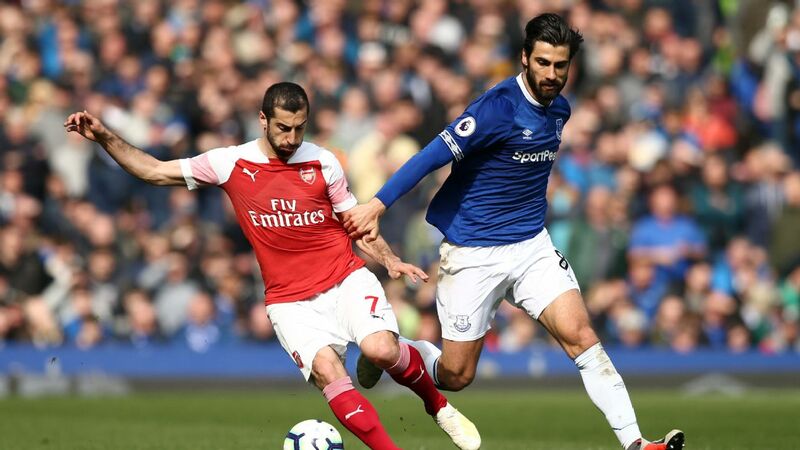 Nelson's future had been in doubt as he had entered the final year of his current deal without agreeing new terms despite months of talks, having made 16 first-team appearances last season under Arsene Wenger. 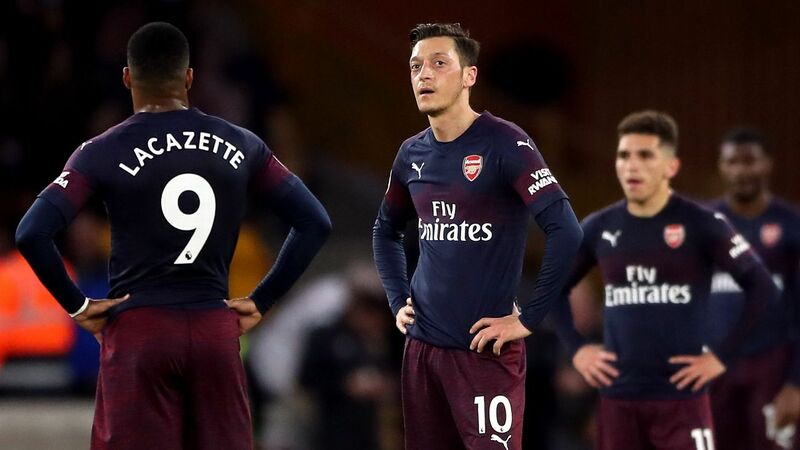 But the deal, which was confirmed Friday along with his loan, means Arsenal have tied down their hottest academy prospect -- even though he's not in coach Unai Emery's immediate plans. "I'm delighted," Nelson told the Arsenal website. "It's been a long time coming now, so I'm just happy everything's sorted out and I can sign a contract for a great club. It's my boyhood club. From a young age, from about eight years old, I've been supporting the club. The likes of Thierry Henry have encouraged me as well, so ever since then I've just loved the club and really fallen in love with it." Emery said at his news conference Friday that spending a year in the Bundesliga will give the 18-year-old winger a chance to grow. 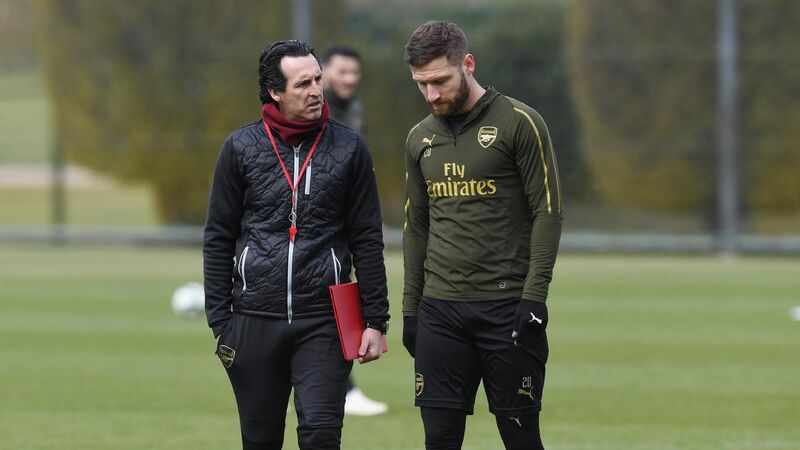 "It's a good chance for him to take minutes in and play, and then come back with us," Emery said. 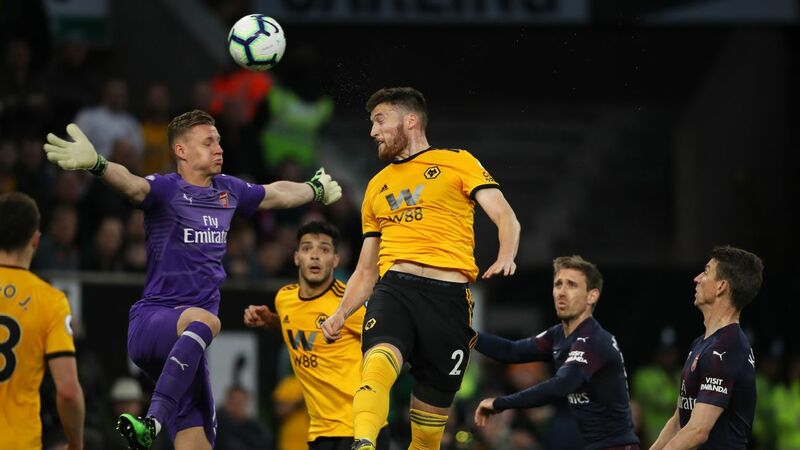 Nelson was used regularly in cup games by Wenger last season and was also named the Premier League 2 player of the year after leading Arsenal's Under-23s to the division title.